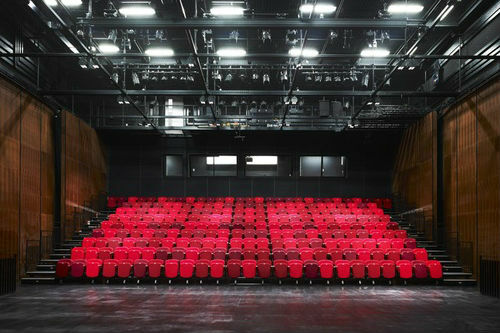 A crucial mix of style and performance must be considered when designing multipurpose spaces for Performing Arts & Theatres. 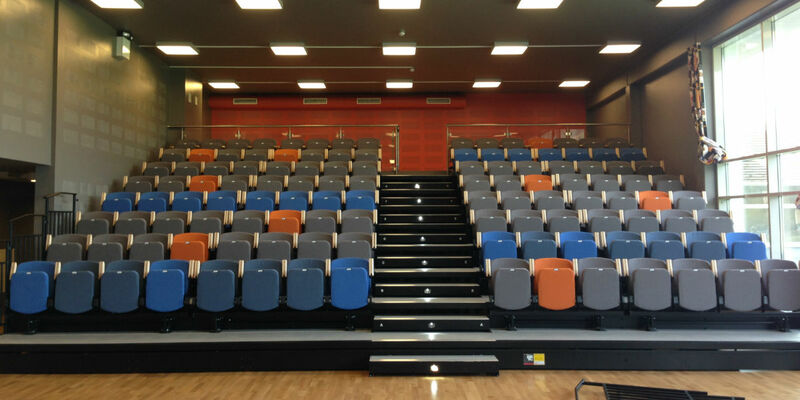 So, whilst artistic venues require an elegant, inspiring backdrop, they also demand practical and high-quality seating solutions. 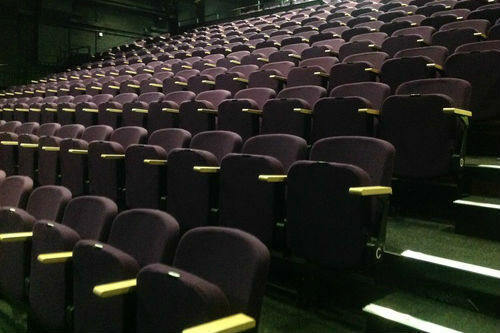 Hussey Seatway are experts in engineering and designing custom seating solutions for theatres, studios and performance spaces. 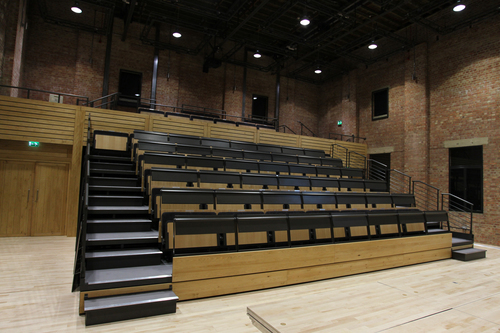 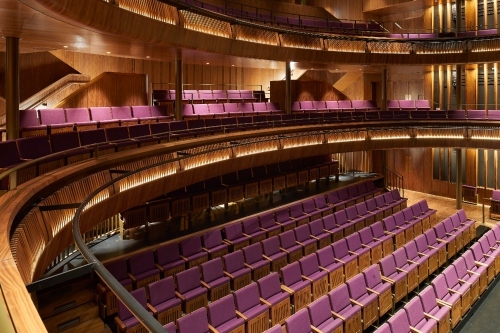 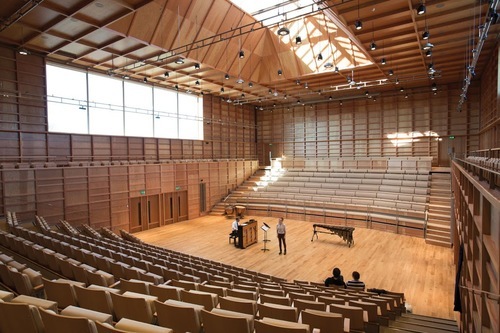 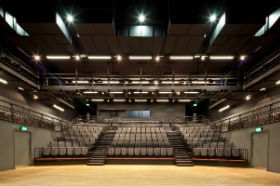 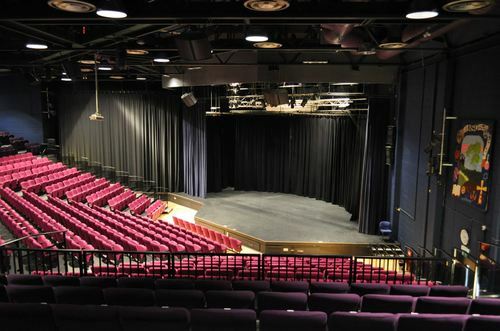 Our case studies feature many installations that we have completed for a wide variety of performing arts facilities including The Ebert Room, Glyndebourne Opera House; The Place Theatre, London; Roundhouse Theatre, Camden; Chichester Festival Theatre and the Courtyard Theatre, Hereford. 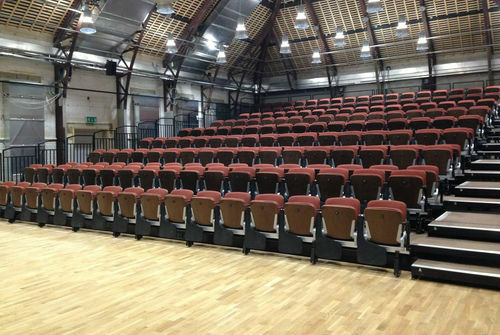 At the heart of The Place is the Robin Howard Dance Theatre, a venue which offers an intimate setting for dance and currently plays host to over 200 performances a year. 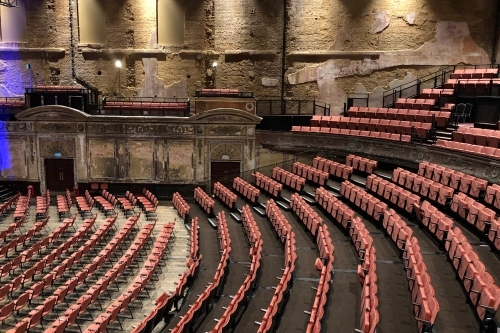 The University was looking to redevelop the building to create an inspirational, multi-purpose venue where theatre professionals, students, scholars and alumni could collaborate to make new work.